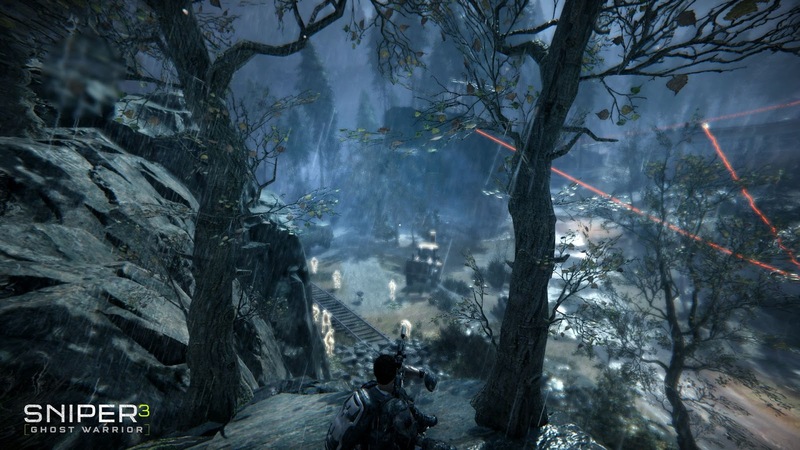 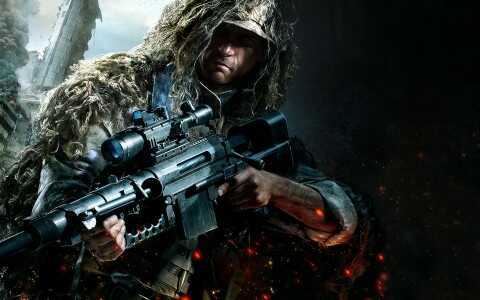 Home / Game Update / UPDATE: SNIPER GHOST WARRIOR 3 SET FOR RELEASED IN APRIL. 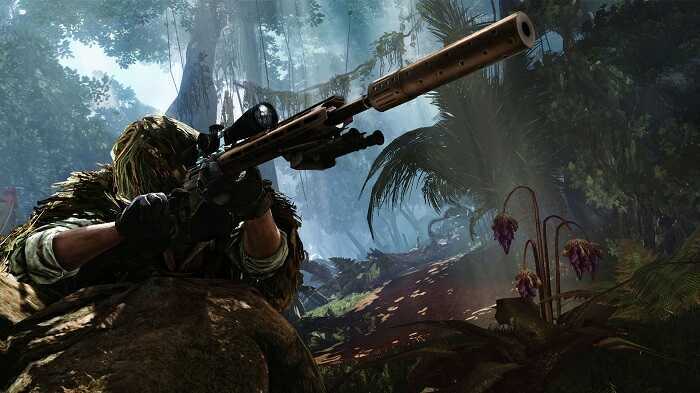 UPDATE: SNIPER GHOST WARRIOR 3 SET FOR RELEASED IN APRIL. 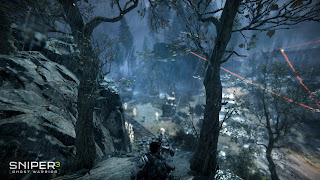 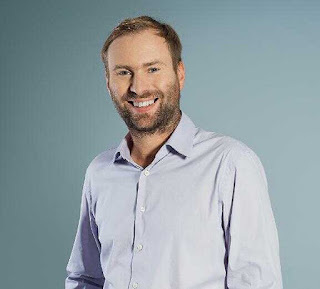 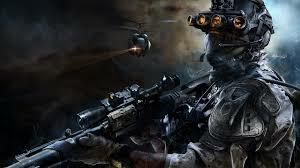 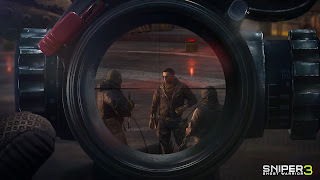 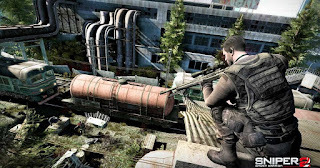 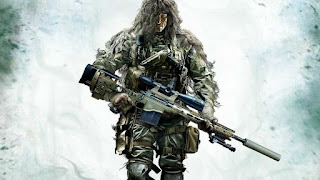 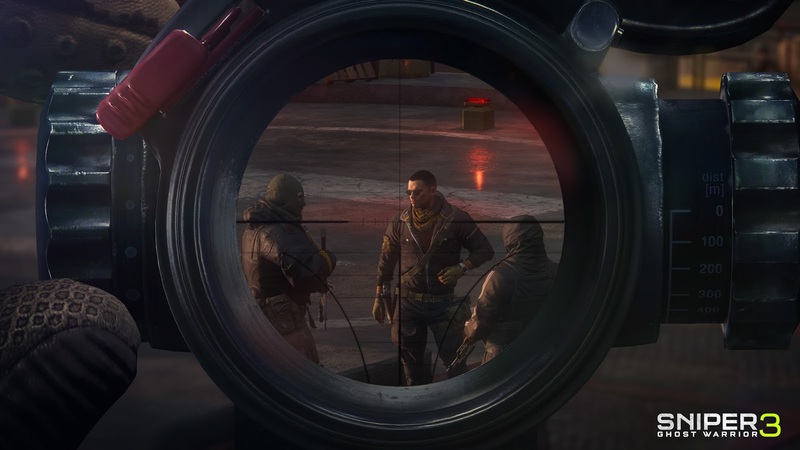 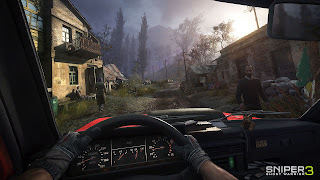 City Interactive (CI) Games the developers of Sniper: Ghost Warrior and Sniper: Ghost Warrior1 is all set to introduce the all new Sniper: Ghost Warrior3. This announcement was made on the17th of January (today) following an open Beta version that views two single-player missions and what the developers prefers to call Cut off and Blackout. On the other hand, the format in which the game will be released is still unknown. 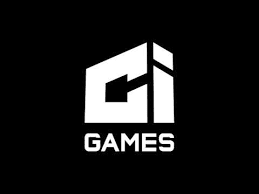 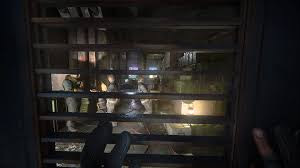 But rumors going round says its likely they are sticking to the PC version of the game for now .